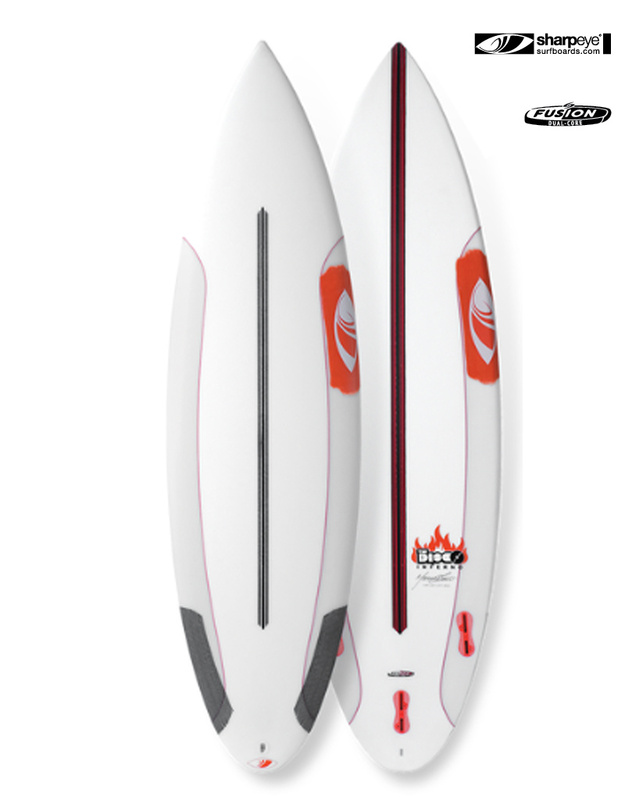 The Disco Inferno Fusion Dual-Core is a performance shape in an All-New Dual-Core construction. 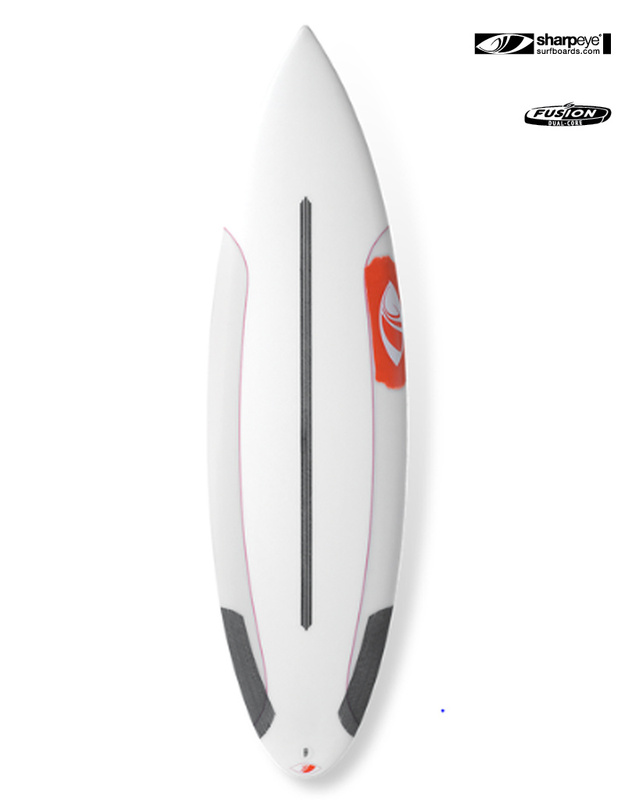 It will handle better waves with the float and response of EPS combined with the feel of PU. 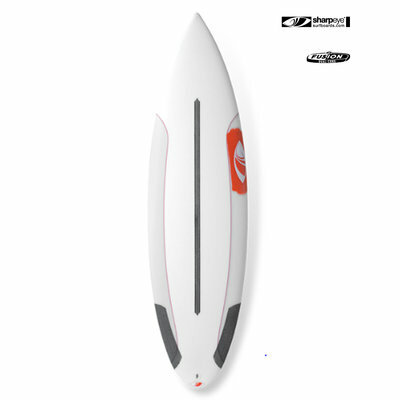 With a similar bottom configuration and rocker as the Disco, the Disco Inferno has some minor changes to increase the drive and control in larger surf. 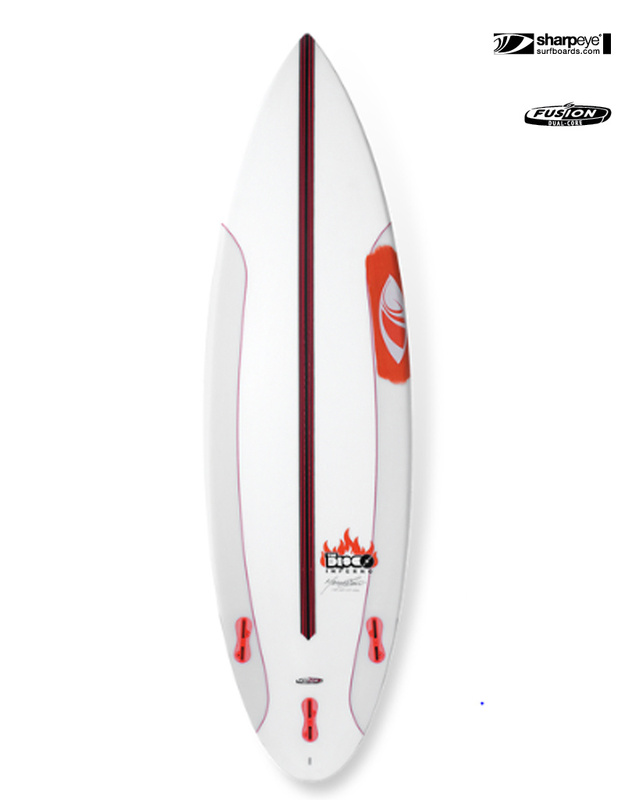 The Disco Inferno is ideally sized shorter than your regular short board.